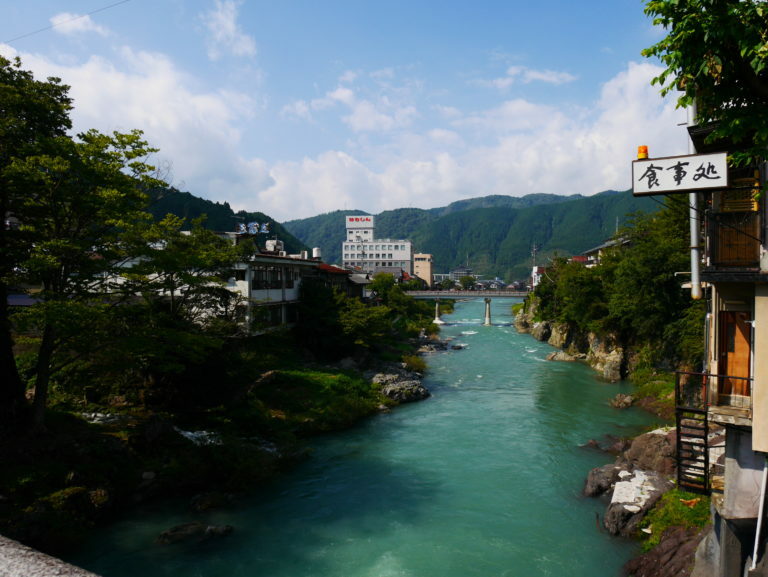 Speaking of Gujo City next to Mino City, where baison is located, “Gujo dance” held in Gujo-Hachiman is famous. 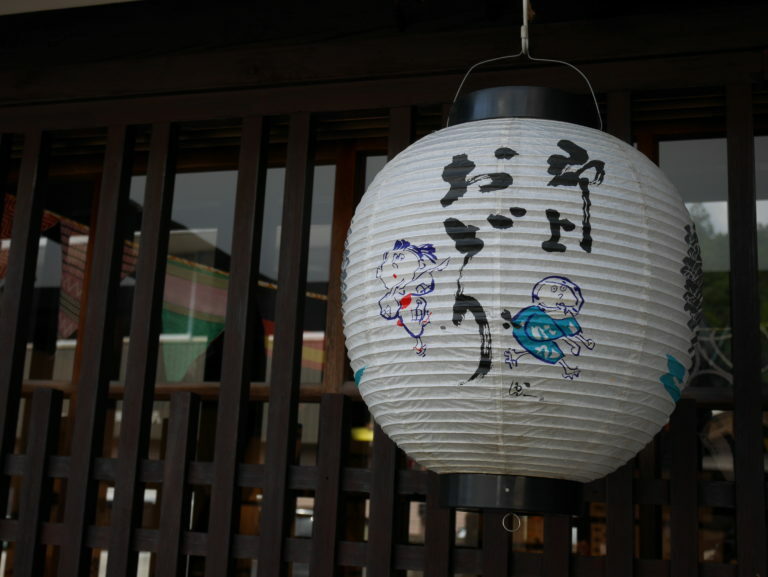 I’d like to recommend a restaurant when you come to Gujo Hachiman. 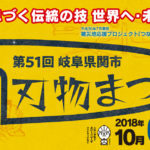 ● Official homepage of the Ristorante (Suzume no Iori) is here. That’s a popular Italian restaurant for adults to have an elegant time. The location of the restaurant will make visitors surprised. 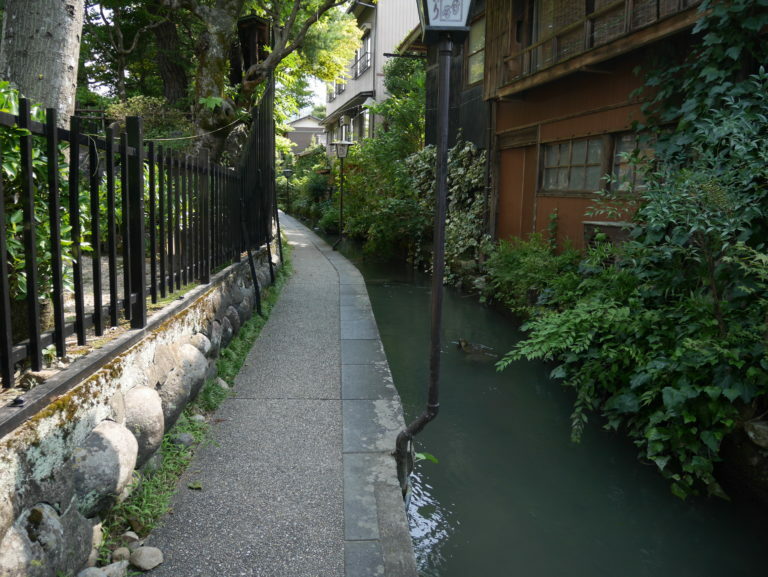 It stands midway between “Yoshida River” and “Igawa Path”. 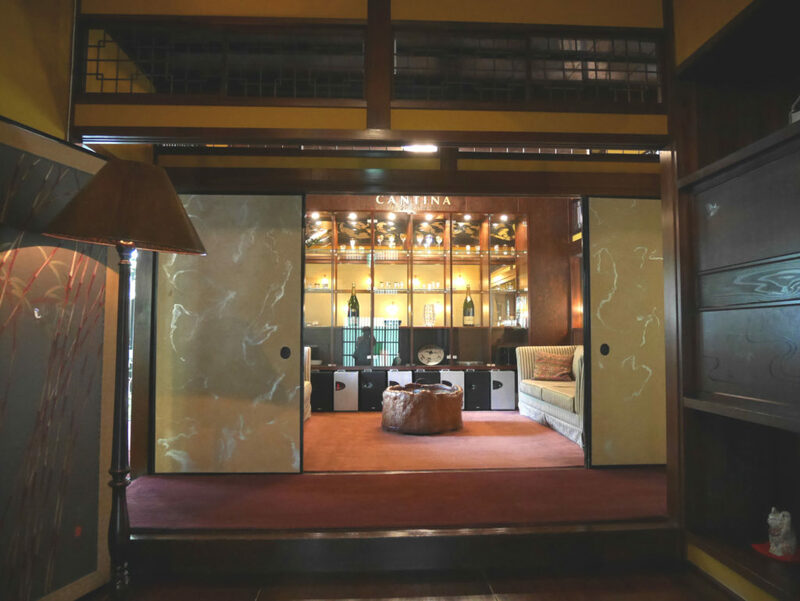 The long and narrowed entrance is waiting for customers. The restaurant is a renovated residence which was built in 1928 and surrounded by nature and has a nostalgic atmosphere. This is a waiting room. 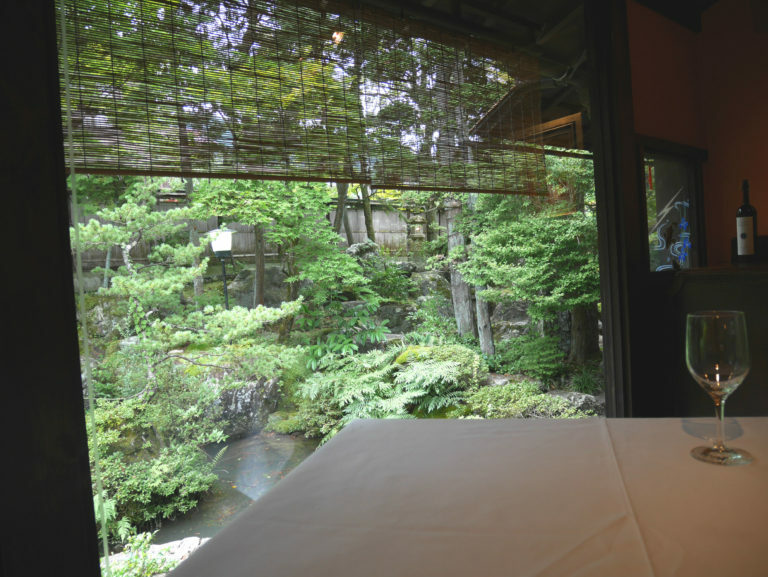 There are seats where you can enjoy seeing the view of Yoshida River and a beautiful garden and also luxurious sofa seats so you can relax and have a meal. 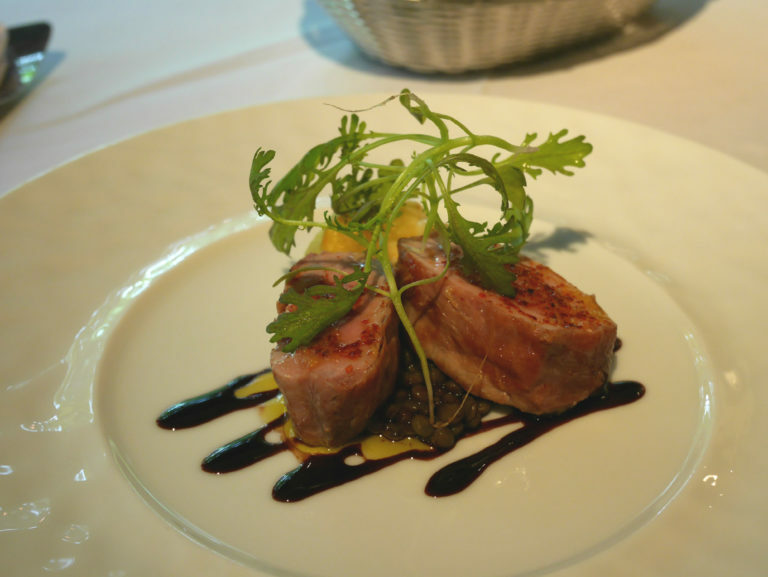 As for the meal, a lot of local seasonal foods are cooked and you can enjoy having sophisticated tastes. It is attractive that you can choose an appetizer and a main dish in the two kinds of lunch course (some dishes need an additional charge). Let me introduce a part of the dish. 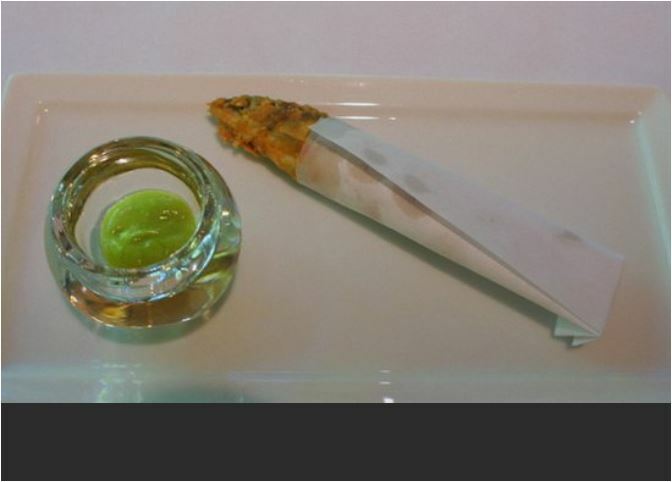 This day’s amuse-bouches was the deep-fried small-sized sweetfish caught in the Yoshida River with parsley dip sauce. I ate it by hand. 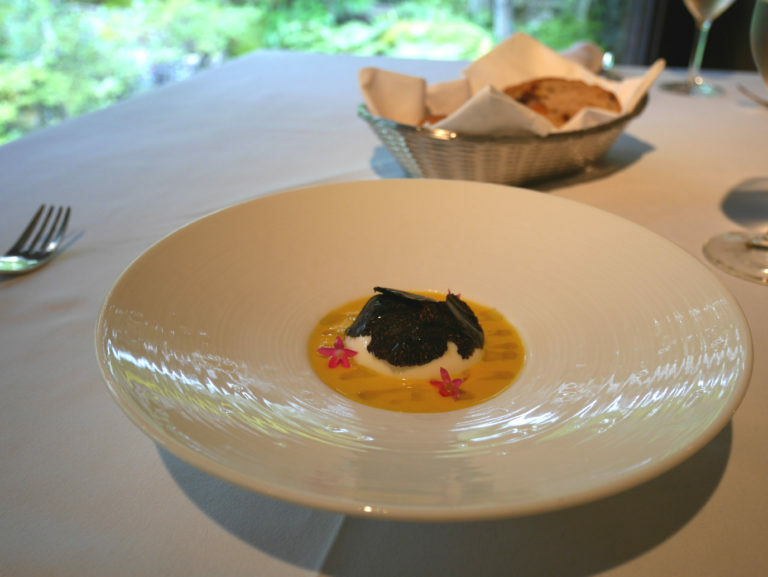 The appetizer was a dish made of corn harvested in the local area called Itoshiro and half-boiled egg and black truffle. The homemade bread is very delicious, too! I wanted to buy those bread and bring back home for the souvenir. The delicious meal while receiving comfortable service from the restaurant’s manager who is a sommelier and seeing the Yoshida River and the garden is fantastic and special. 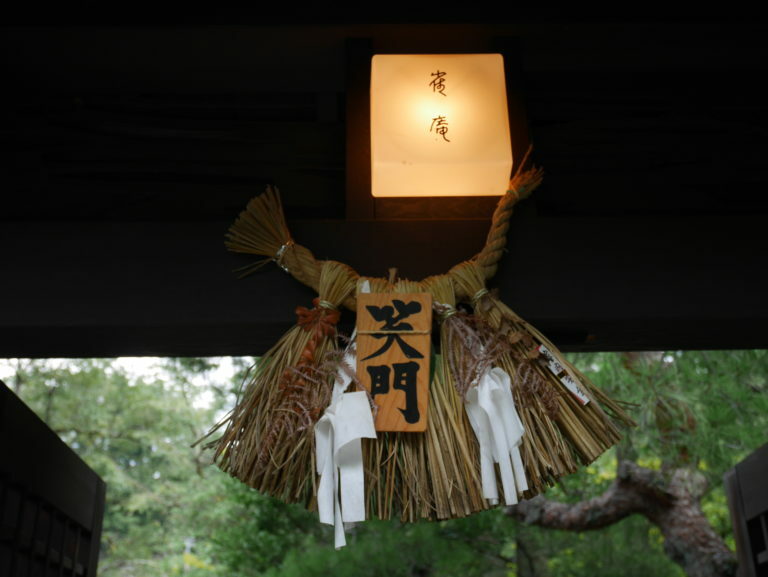 Please drop in when you have a chance to visit Gujo Hachiman. 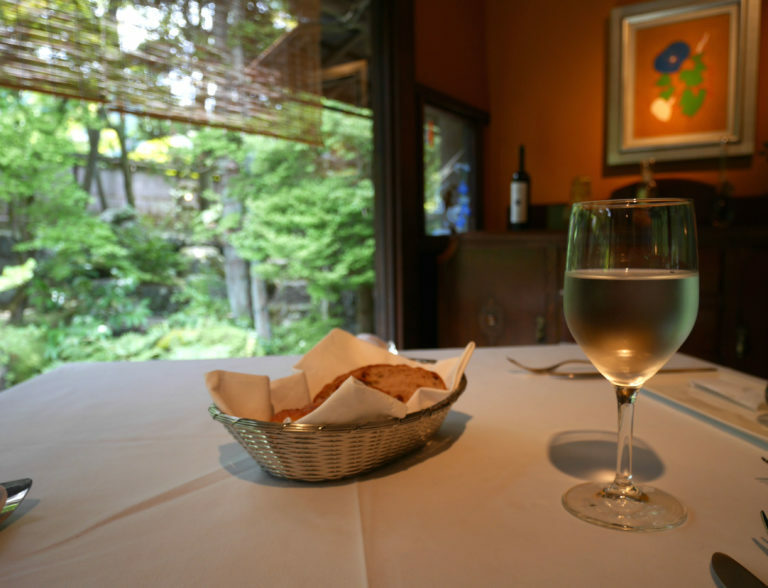 I introduced a best Italian restaurant suitable for lunch and dinner in Gujo Hachiman. 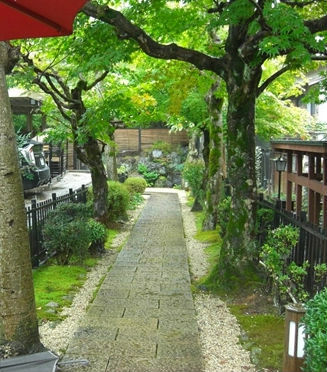 次の記事＞＞ Hotel baison has been listed on the NAVITIME Travel.